Citius members actively participate in national and international Table Tennis competitions, through which our members gain valuable experience and a chance to learn from other outstanding world class athletes. 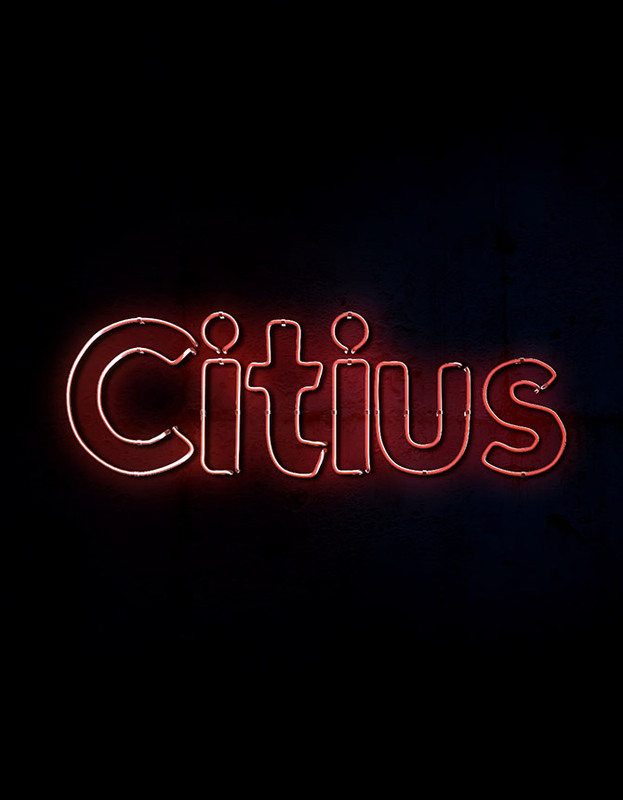 Citius welcomes athletes of all levels, whether you are just starting to learn, or already have experience, there is always a program suited to your ability. At Citius, we strive to promote Table Tennis in Canada, with our effort we are happy to see more athletes enjoying this sport. Citius – the professional table tennis coach.